College tours throughout Florida wouldn’t be complete without visiting one of the nation’s largest schools, the University of Central Florida. 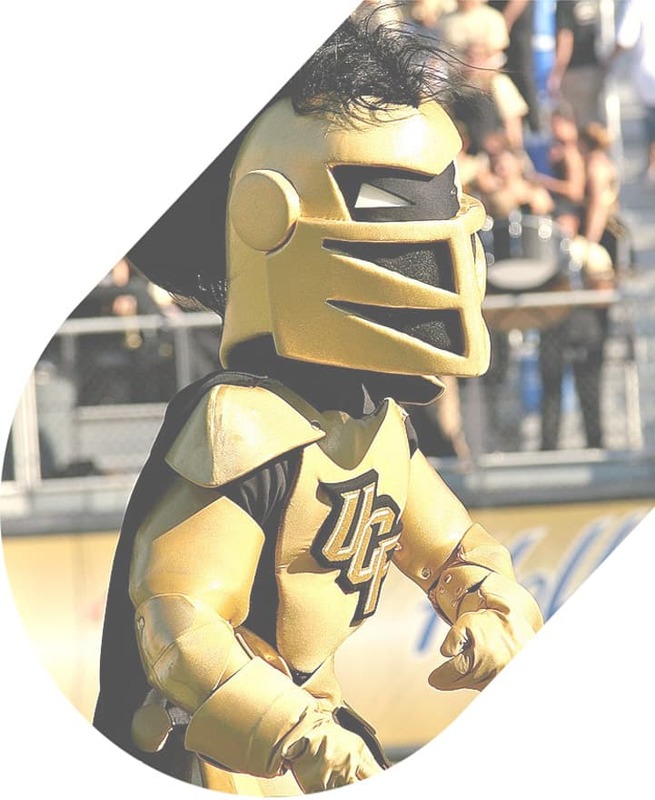 Orlando is well-known for being home to Disney World and Universal Orlando Resort, but is also home to the UCF Knights, a premier institution in Florida’s state university system. Any quintessential college tour throughout Florida needs to include a stop at this major university. Let National Charter Bus get you around Orlando and UCF’s campus in a personal motorcoach. Whether you’re a small, private group of students visiting campus or a group of seniors attending a tour with your class, National Charter Bus has a transportation solution to meet your needs. Give us a call at 407-274-9782 to learn more about our services in Orlando and beyond! If you’re a Florida native getting ready to make the transition into college life, UCF is a popular option for students desiring an affordable state university with a central location. Established in 1963, the University of Central Florida has been hailed as one of the fastest-growing universities in the country. With over 68,000 students enrolled as of 2018, UCF is the largest institution of higher learning in the nation by student enrollment. The university has 13 colleges with over 200 major programs for students to choose from. Some of the most popular programs include those in the business sector, health professions, education, psychology, and engineering. 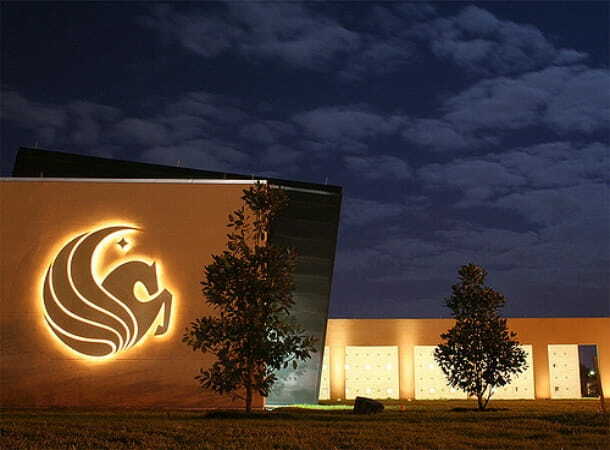 Although the main campus is headquartered in Orlando, UCF also manages 10 regional campuses in other parts of Florida, including Daytona Beach and Ocala. Students can also delve into UCF’s extensive roster of over 300 campus organizations, which includes a large Greek life system with over 40 fraternities and sororities. Renting a charter bus for your group tour to UCF will ease the entire travel process for students and chaperones. School groups traveling together for a tour of campus will have a much more comfortable alternative to an old school bus, while privately-organized tour groups won’t need to worry about parking multiple cars and regrouping for the tour. Charter buses offer the ultimate level of convenience and comfort for every traveler. Students can stay entertained with on-board WiFi and televisions with DVD players while relaxing in reclining seats and a climate-controlled interior after a long day of touring in the Florida heat. Choose from a range of compact minibuses for a small group or even a full-sized coach for large groups of up to 56 passengers. No matter the size of your touring group, we’ll be sure you get to and around UCF safely. Group tours are offered on UCF’s main campus year-round on weekdays at 10a.m. and 2:00p.m. Guests are encouraged to register for a tour ahead of time to ensure that your group can be accommodated in a timely fashion. The two-hour walking tour is led by a current UCF student and starts with a 30-minute information session at the Duke Energy UCF Welcome Center on the southern end of campus. Campus tours can only accommodate up to 80 guests at a time and are best suited for high school students or local community programs. Due to UCF’s high population of students, parking during class sessions may be difficult, but this opportunity will offer visitors the most authentic experience on campus. Every private charter bus rented from National Charter Bus includes a professional driver who will handle the parking after dropping everyone off at the welcome center. All campus visitor parking is organized by the Visitor and Parking Information Center, which is located on Central Florida Boulevard near the welcome center. Along with year-round campus tours, UCF has a variety of large-scale events planned throughout the year. 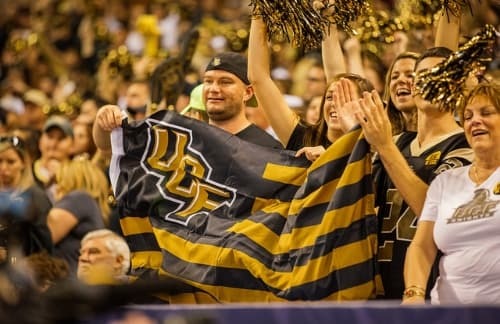 From major sporting events to concerts and workshops, UCF has an array of events that are perfect for groups to attend. If you’re traveling to the CFE Arena for a Knights game, renting a charter bus is a great way to simplify your trip. Groups coming from out of town for a football game, or even locals wanting to ride together, can rely on National Charter Bus for all their game day transportation needs. Tailgate in style before a big game or travel to an academic conference with all your colleagues comfortably in tow. 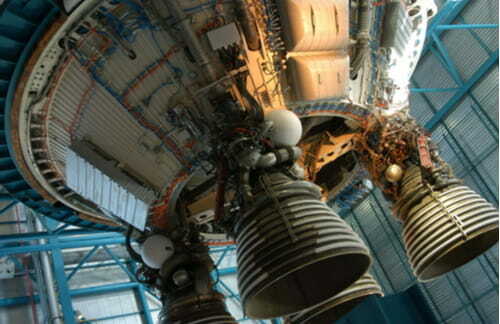 Orlando is known as being one of the biggest vacation destinations in the country. If you’re visiting UCF from Miami, Tampa, Jacksonville, or beyond, take some time to enjoy the rest of Orlando as well. The city is popular for its theme park destinations like Disney World and Universal Orlando Resort, but there are plenty of other popular locations to explore. Transportation services to UCF are just a few steps away when you call us at 407-274-9782. Rental experts are on-call 24/7 to help you organize your transportation for the perfect college tour. Are you planning to explore other colleges in Florida along with UCF? You can rely on National Charter Bus for transportation throughout the entire state. We’ll get you a free, personalized quote no matter where your college trip takes you.